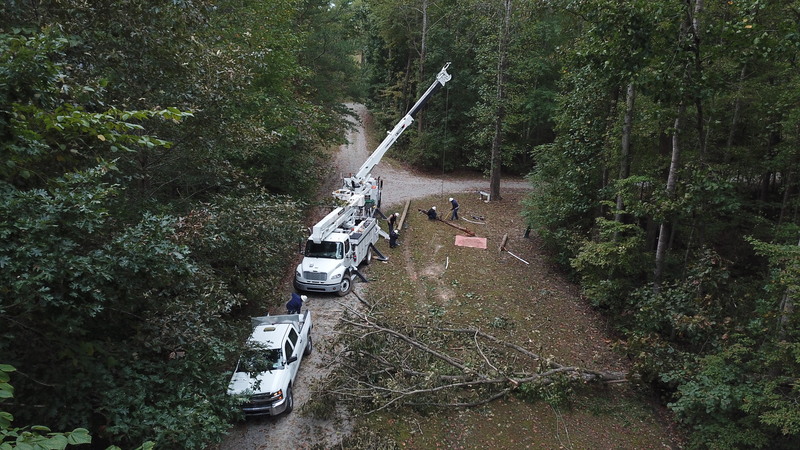 CREWE, Va – As of 9:30 a.m., Monday, Oct. 15, approximately 7,000 Southside Electric Cooperative (SEC) members remain without power after the devastating effects of Hurricane Michael. Despite the massive damage and dangerous conditions, approximately 33,000 members have been restored from the initial 40,000 impacted. Due to the extent of damage to SEC’s distribution system, outage restoration efforts are expected to continue into this week. “We will continue to work until everyone’s power has been restored. I thank everyone for their patience and understanding," Edwards explained. 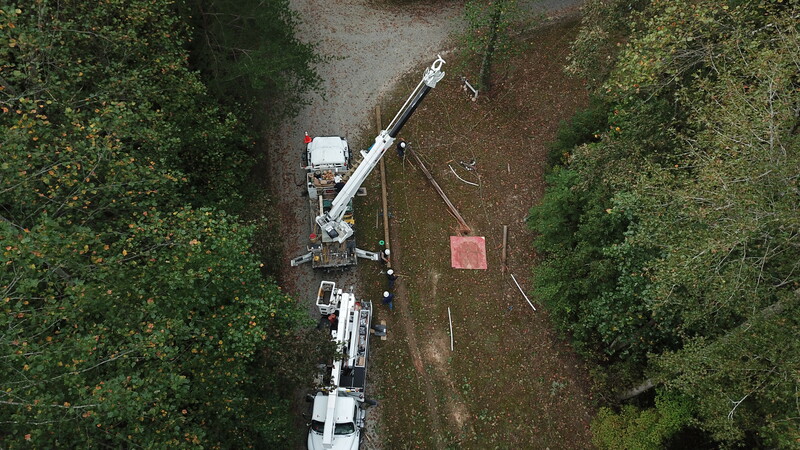 Southside Electric Cooperative is a not-for-profit, member-owned electric cooperative that serves more than 56,000 homes and businesses in portions of 18 counties in central and southern Virginia. Headquartered in Crewe, SEC has district offices in Altavista, Crewe, Dinwiddie, and Powhatan. For more information visit www.sec.coop.